SOMETIMES it is the old favourites that will always be cherished the most. 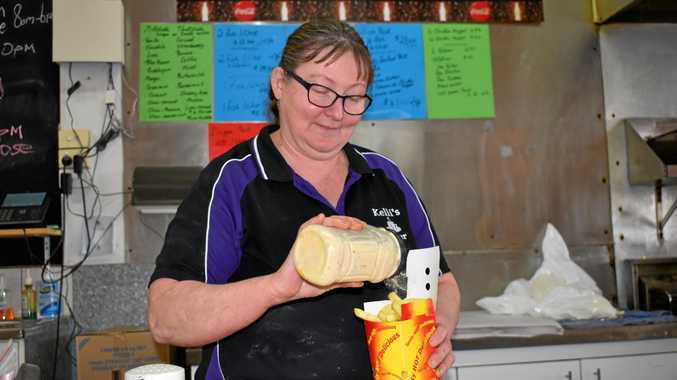 Kelli's Diner has now been serving hearty takeaway food for the past two decades in Laidley's main street. The shop will celebrate 20 years in business next month after sisters Kelli and Kym Schultz took over on October 7, 1998. Kids might grow up and eventually leave town but when they return home for a quick visit, the lure of the food they used to munch on as youngsters can often be too hard to resist. It's common to see customers from days gone by return to town with their own children so they can treat them to the same milkshakes and chips they had when they were young. "We've watched a lot of the young kids grow up,” Kelli said. Kelli started working in the takeaway spot in the same shop at 16-years-old, and then took over the business two weeks after her 30th birthday. While she does the day-to-day duties behind the counter and in the kitchen, Kym takes care of the paperwork. Kelli said fish and chips, scones and trifle have proven to be the top sellers over the years. 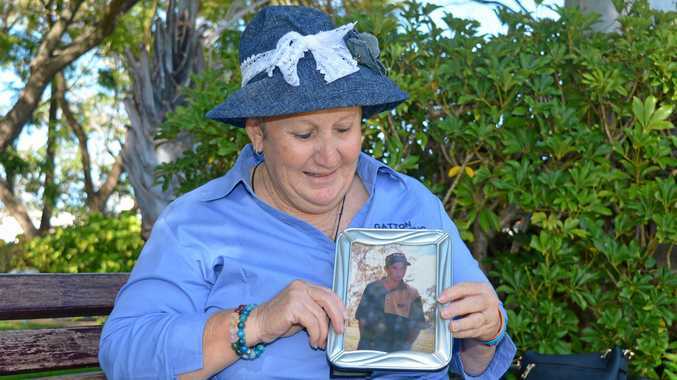 "I never thought I'd last that long but we made it,” Kelli said. "I think (we've been successful) because it is a small country town and they look for the older ways of doing things. The shop was fortunate not to be damaged by the two floods, in 2011 and 2013, that devastated Laidley. "We were one of the really lucky ones,” Kelli said. The diner plans to celebrate the occasion with a cake on Monday, October 8.